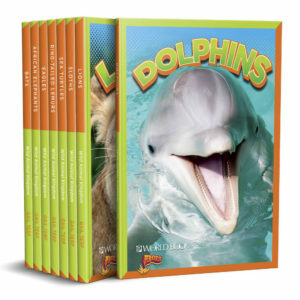 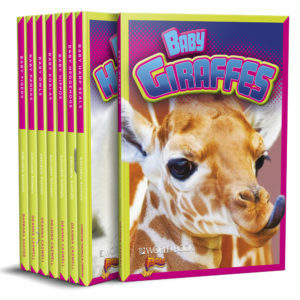 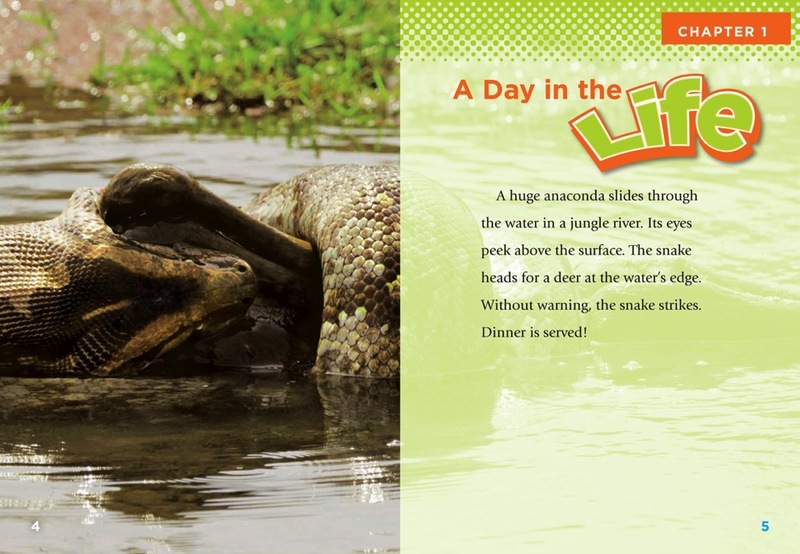 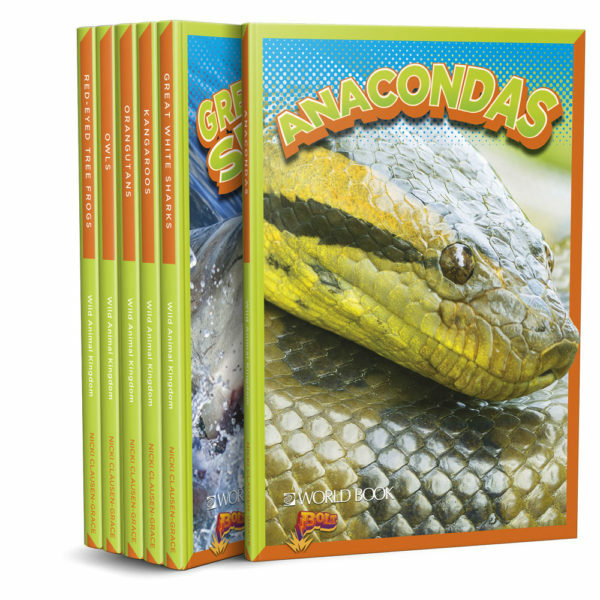 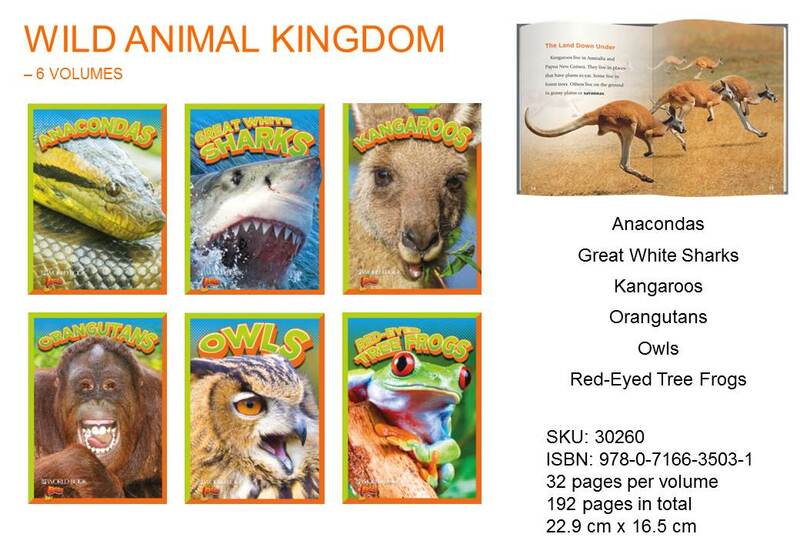 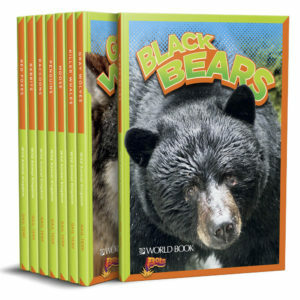 Take readers beyond the zoo and into the habitats of the world's most intriguing animals. 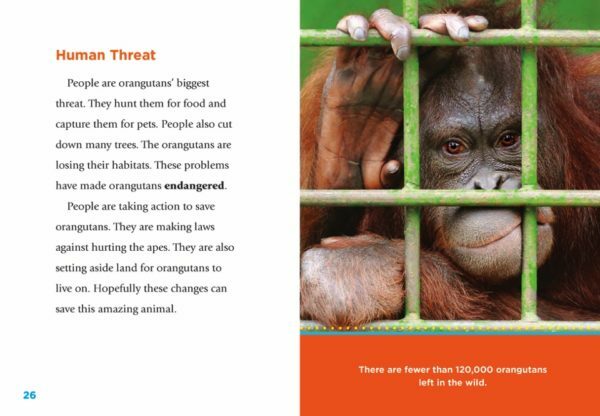 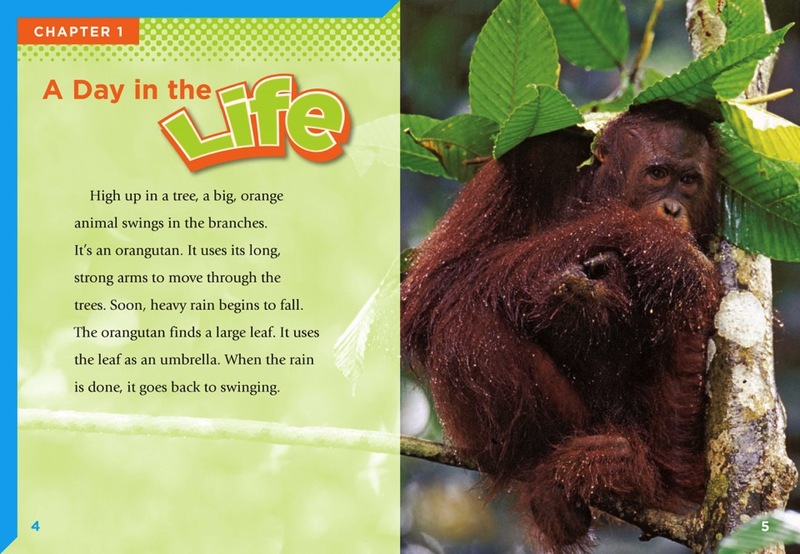 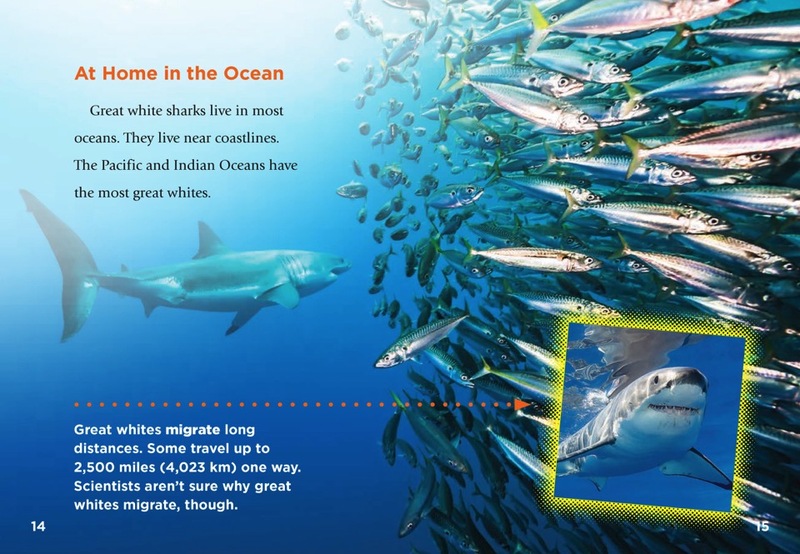 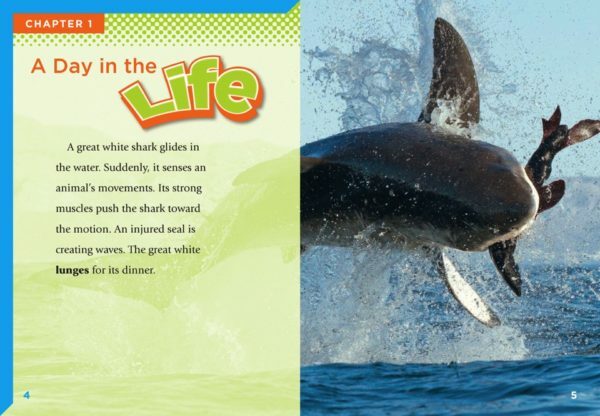 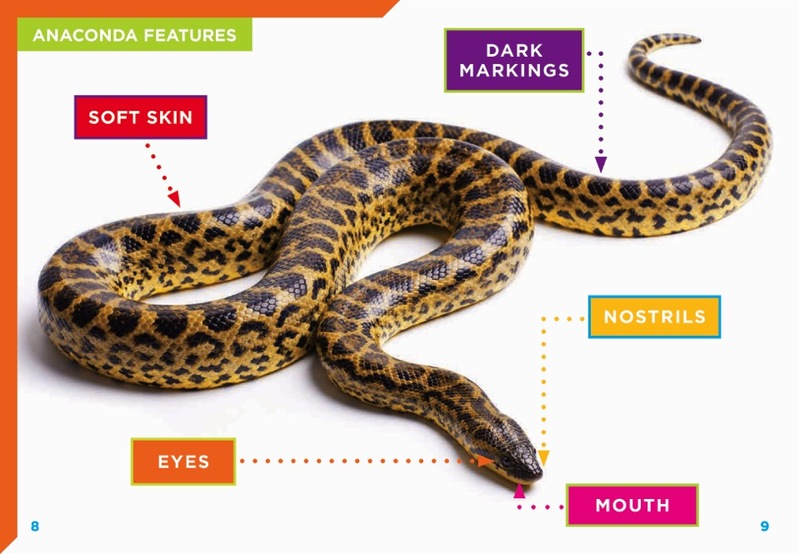 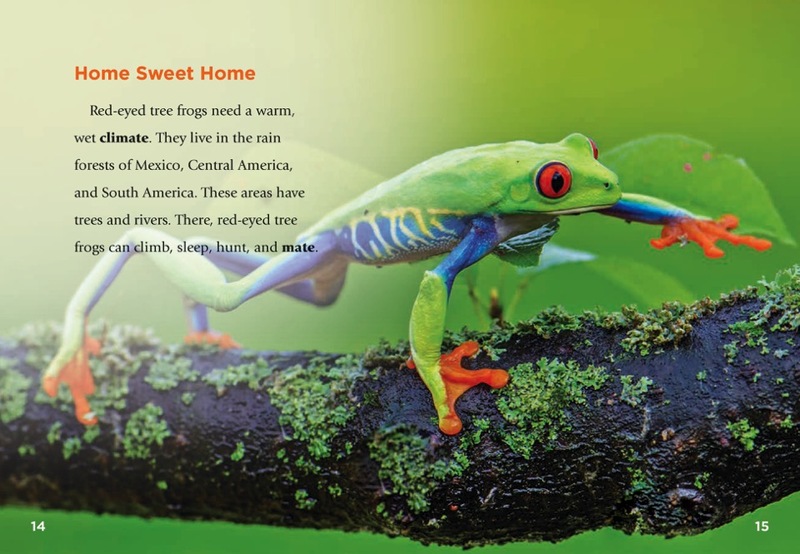 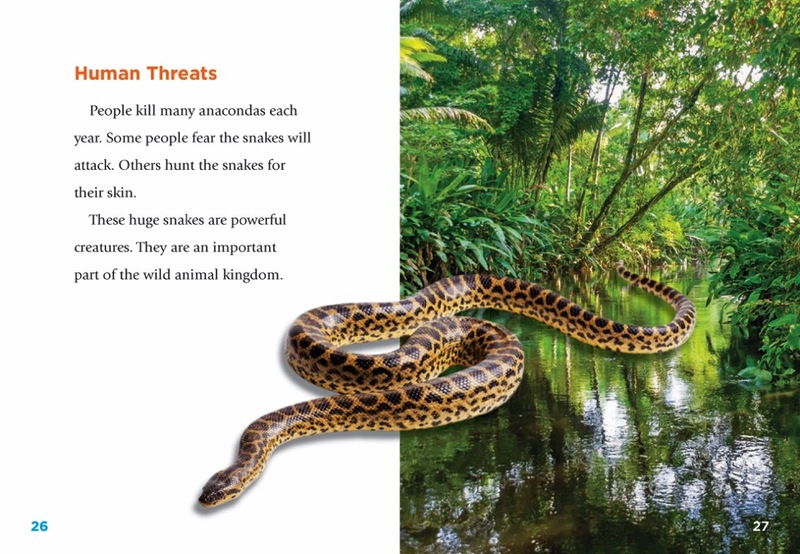 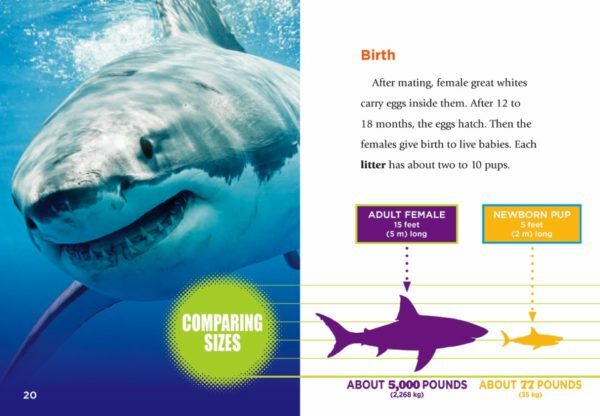 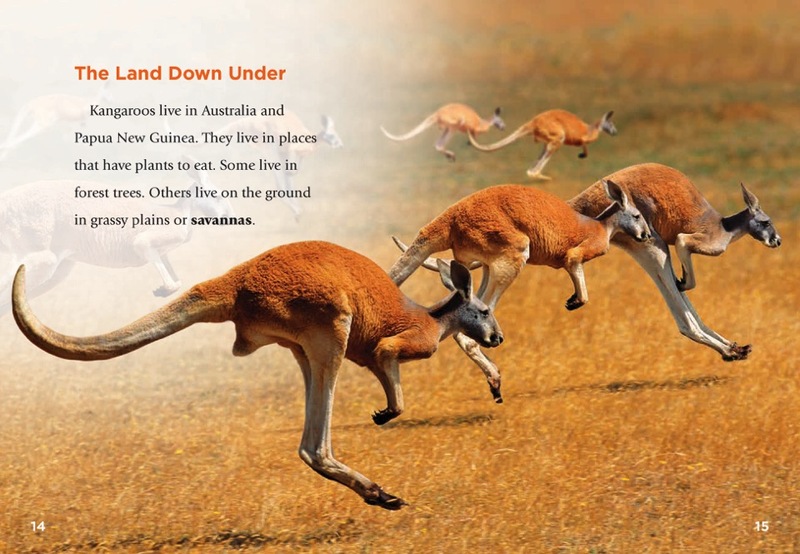 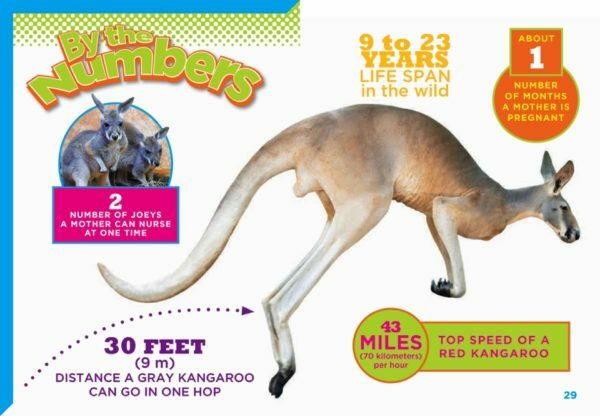 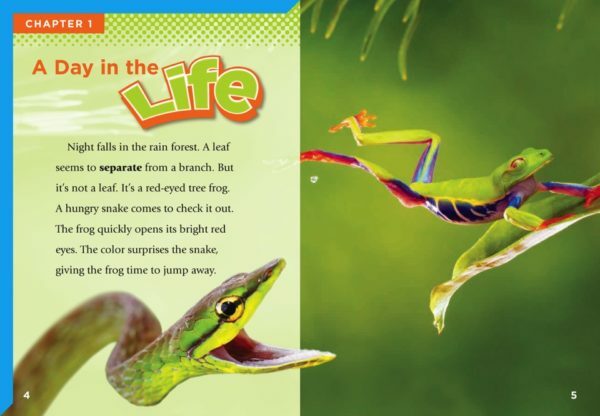 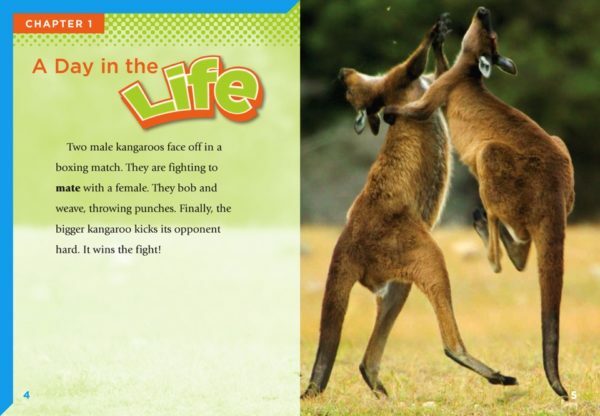 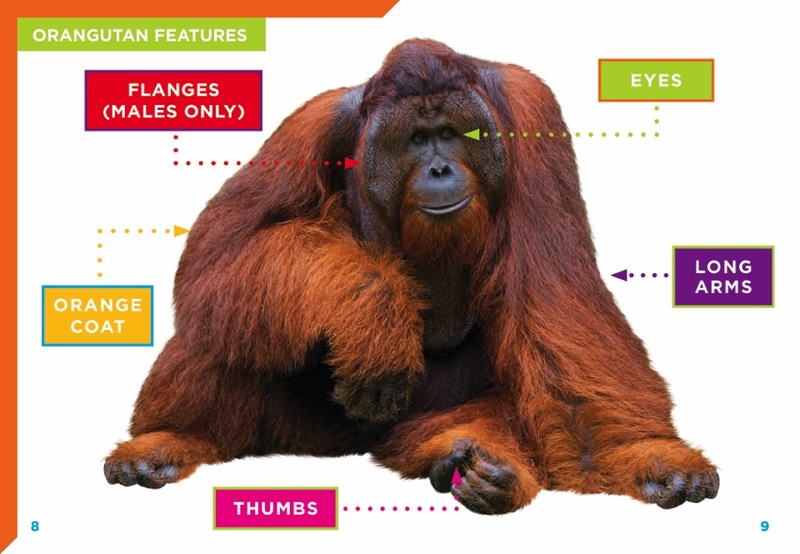 Diagrams, graphs, and other infographics give readers visual literacy practice while also digging into the animals' appearances, daily lives, and homes. 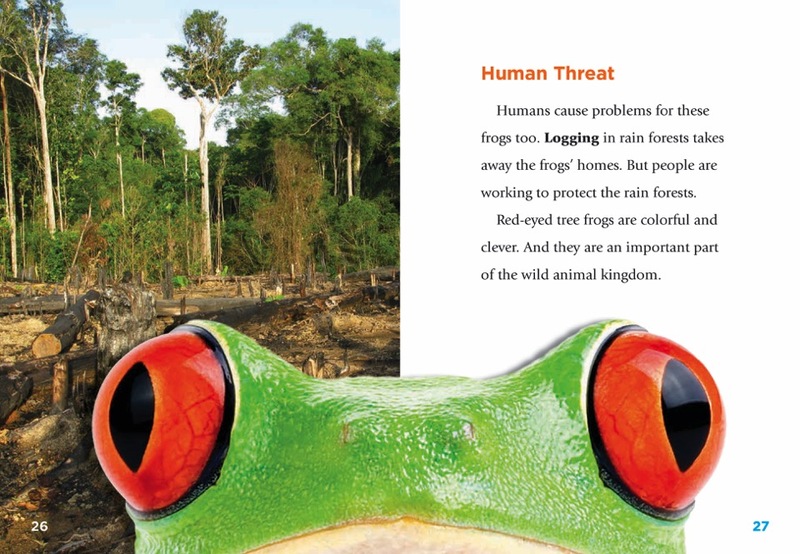 This hi/lo series is perfect for cause/effect studies and critical and creating thinking.